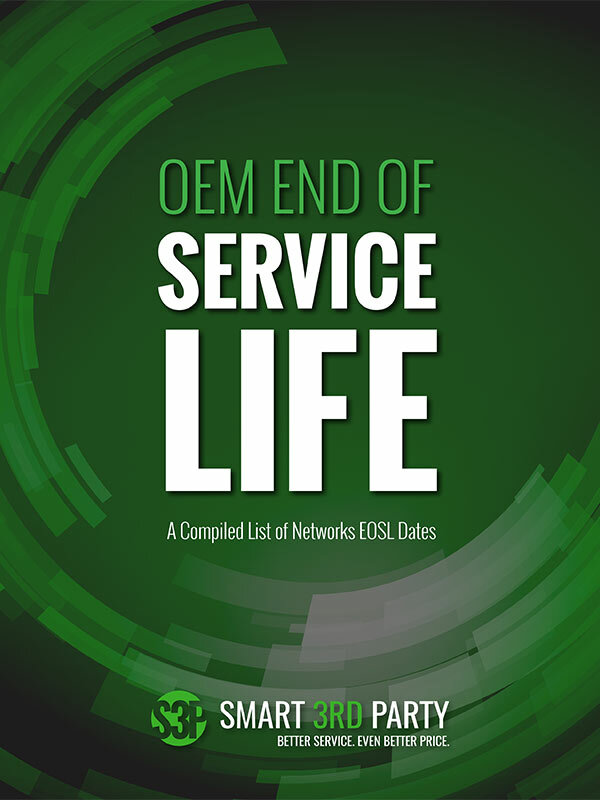 The End of Support Life, or End of Service Life (EOSL), is the final phase in the data center equipment’s life cycle. At this point, OEMs no longer sell, provide operating system updates for, or renew support agreements on the hardware. Download A Compiled List of Networks EOSL Dates and stay current on your technology.